Carl has raised $5,785 since 2006. The Movember Foundation is the only global charity focused solely on men's health, so this Movember I'm getting back on board for the 13th year. I do Movember for all men out there suffering from poor mental health, for all the men facing prostate and testicular cancer. I do Movember for my brother, my father, my uncles, my friends. I do Movember for all men who need help. Help me stop men dying too young. One the last day, but still supporting you every year since I've known you! Keep up the good work! I smell a donation.  Lynx New Zealand is kicking in an extra $50 thanks to a donation you received on Movember 15. Enjoy those dollars and scents! All the best for the month, catch up soon! Chehoo! Purposeful and awesome, go Carl!